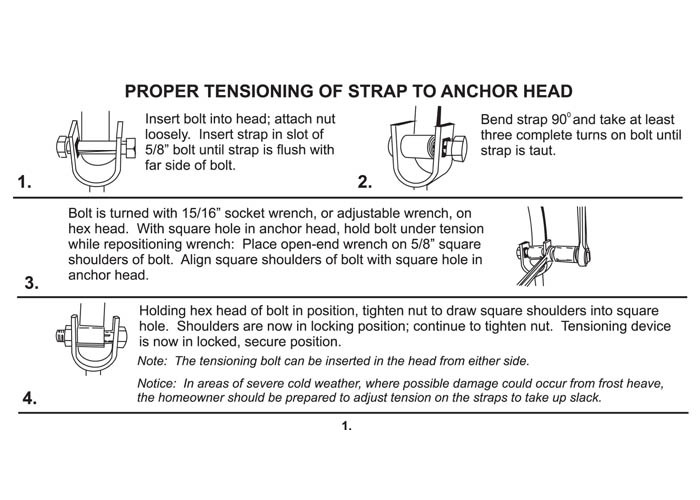 Required for tensioning of strap to anchors. For use with all Minute Man Anchors. 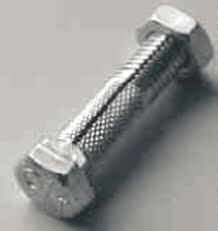 Locking shoulder keeps bolt tight. Slotted for easy insertion of 1 1/4″ galvanized strap and frame ties. Packaged eight per bag. Priced each. Easy installation! Just insert strap, turn bolt until strap is tight. Tap bolt shoulder into square hole in anchor head to lock in place. Tighten tap and you are done!